Buy The Complete World of Greek Mythology (Complete Series) 01 by Richard Buxton (ISBN: 9780500251218) from Amazon's Book Store. Everyday low prices and free delivery on eligible orders. 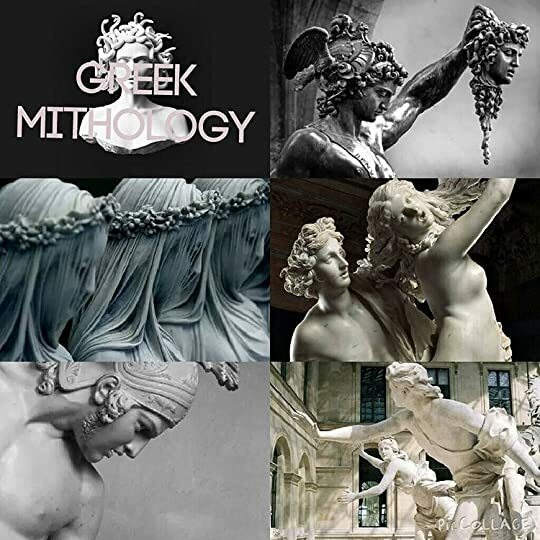 “Greek Myths after the Greeks” describes the rich tradition of retelling, from the Romans, through the Renaissance, to the twenty-first century. Complemented by lavish illustrations, genealogical tables, box features, and specially commissioned drawings, this will be an essential book for anyone interested in these classic tales and in the world of the ancient Greeks.